The images shown here aren’t too bad but more often than not the keyword search brings back images that aren’t as ‘nice’ as you would like. This is why I prefer to use other sites such as the creative commons search site as it enables you to search the popular image site Flickr for higher quality images as well as other sites for clipart images and other types of media too such as audio. It really is good. 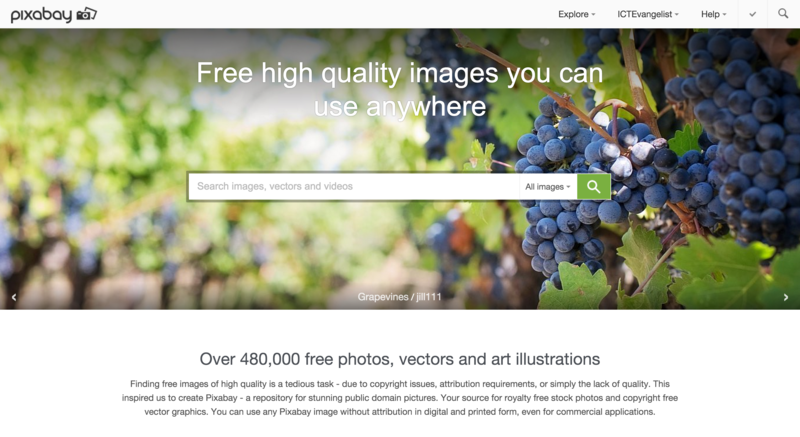 I’ve used the creative commons search site for a while by default but recently I’ve come across a different site which has lots of copyright free images; from photographs to vector images and more. The site, pixabay, is really good and the quality of images is superb too. I used pixabay recently to gather some images to help me make these. As you can see, the image quality is really good. Check it out. If you’re interested in how I made these, they are simply images added to a white background in Keynote with the text added. The font used is Myriad Pro Light. From start to finish, the four slides took about 10 minutes to make including search time on pixabay. 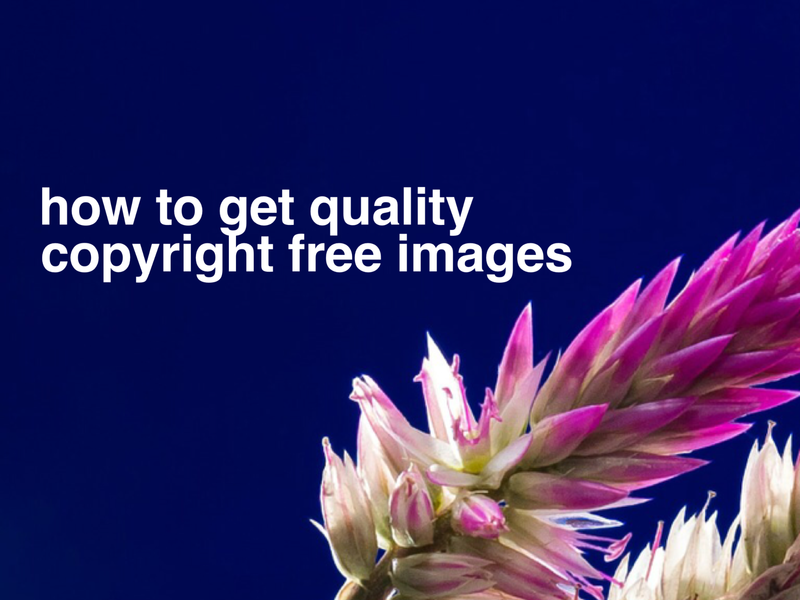 Finally and most importantly, don’t just use images without checking whether you have permission to use them first!